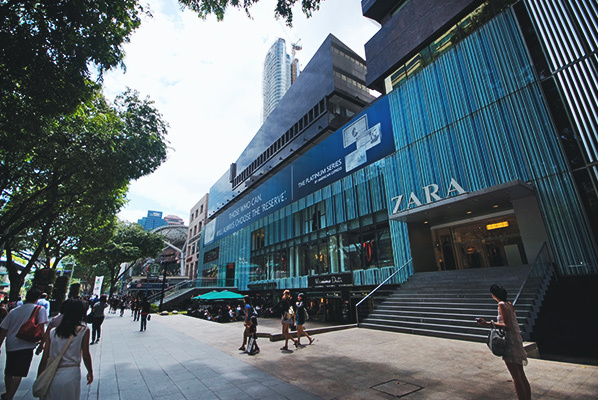 Shopping-addicts: prepare to feel your pulse quicken and your knees weaken at the prospect of Asia’s most famous shopping street, which has treasures for every budget. 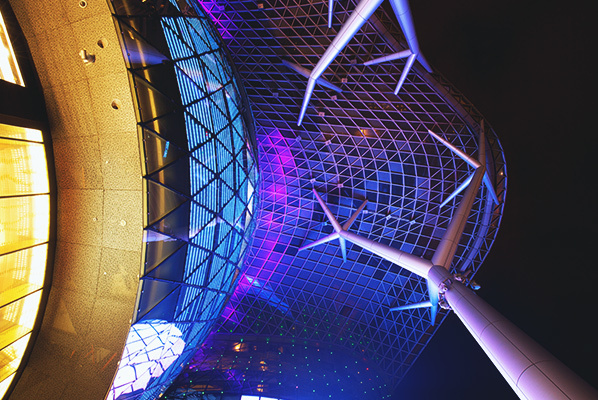 It’s hard to believe that the buzzing boulevard – which stretches for 1.3 miles and bristles with tourist-magnet malls, hotels, galleries and restaurants – was once a humble lane lined with fruit orchards, nutmeg plantations and pepper farms. 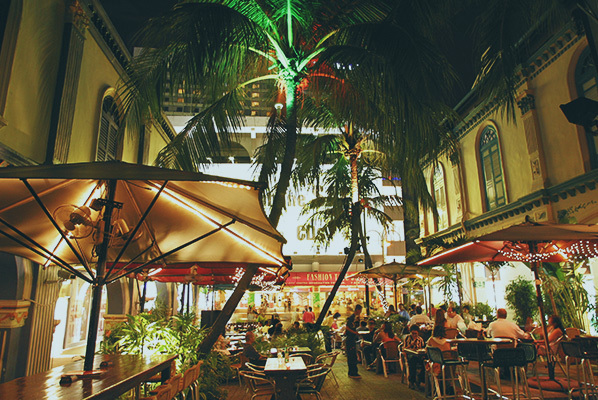 The lane began to change in the late 19th-century, when outdoor hawker centers, temples and an open-air laundry basin opened; in 1903, Orchard Road’s early shops sprang up, including Singapore’s first supermarket, which was built where the Center Point stands today. 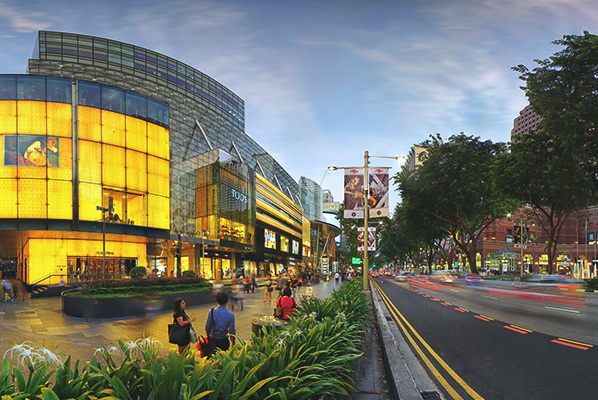 By the late Seventies, Orchard Road had settled into its new role as a thriving retail, leisure and entertainment hub. If you get a bit hot and bothered as you stroll in the sun, take shade under the huge angsana trees that line the pedestrian mall.